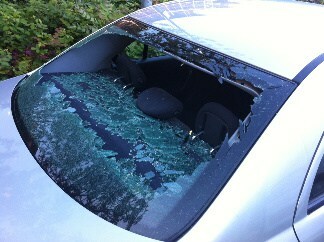 Do you have damaged back glass, but think it’s impossible to repair? While a repair might not be easily approachable, an automotive back glass repair or replacement can be quick and stress-free. Regardless of the circumstances, Expertise Auto Glass can get you back on the road in as little as an hour. Cost may vary with back glass repair or rear window replacement. 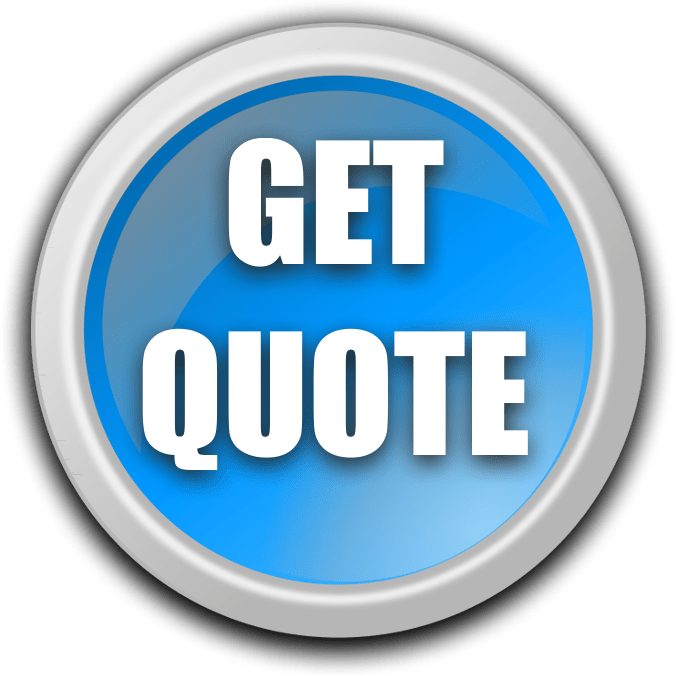 However, as a specialized auto glass repair and replacement shop, Expertise Auto Glass has the knowledge, the resources, but most importantly, the professionalism to get your back glass repair or automotive rear window replacement completed quickly and cost effectively. Like mentioned above, we can repair it regardless of the origin. A broken or cracked door window can lead to very dangerous driving conditions, as well as make it more accessible to passersby. So it is important to contact Expertise Auto Glass for your door glass repair needs right away. 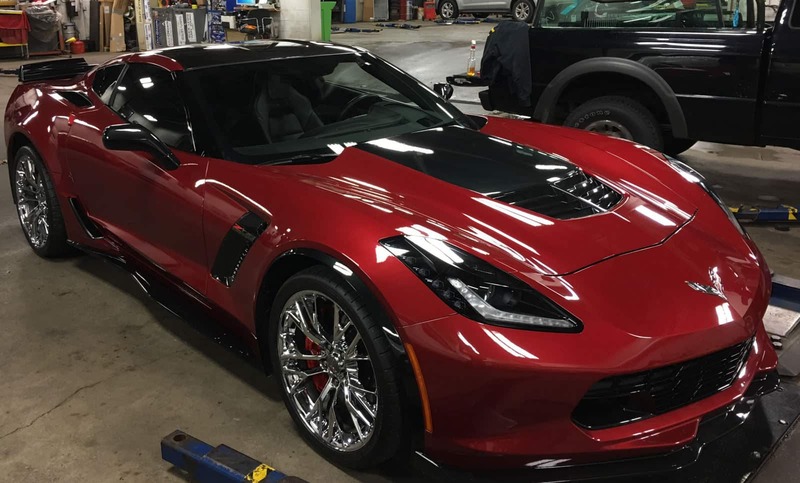 However, with hundreds of different model cars out there, all with different glass options and motors, it’s best to hire a professional instead of attempting the work yourself, so we recommend giving us a call. 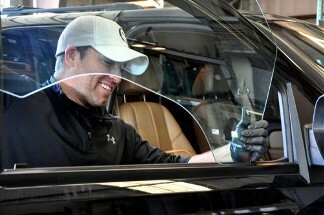 Expertise Auto has been repairing and replacing side glass since 1991. Our qualified technicians know all the tricks and tips to quickly and efficiently handle your door glass repair. As with all our services, we have great perks to offer you. First, we offer direct billing to all insurance companies, saving you stress and time. Also, our lifetime warranty is included on all our door glass repairs, as well as our rate discounts when applicable. So if you’re looking for quality automotive door glass repair, you’ve come to the right place. Regardless of your vehicle size, type, make, or model, we’ll repair it for you. Contact Expertise Auto Glass by phone, or feel free to use our handy scheduling link below! We service Lancaster, York, Harrisburg, and Carlisle areas! Thank you for replacing my rear window in my f-150. I prepared for a large expense, but it was surprisingly less expensive than I expected! -Eric W.
I appreciated how thorough your technician was. He was friendly, as well as professional. I will recommend. Thanks! -Tina Y. Hey Kirk, Thanks for “fitting” me in yesterday. I really appreciate the extra effort, as well as my vehicle. -Rick L.